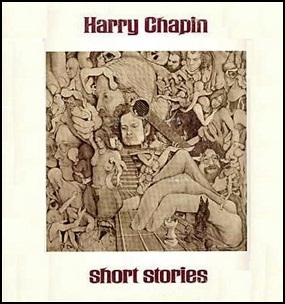 On December 1, 1973, “Elektra” label released “Short Stories”, the third Harry Chapin studio album. It was recorded in 1973, and was produced by Paul Leka. 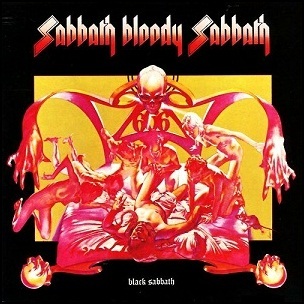 On December 1, 1973, “Vertigo” label released “Sabbath Bloody Sabbath”, the fifth Black Sabbath studio album. It was recorded in 1973, at “Morgan Studios” in London, and was produced by Ozzy Osbourne, Tony Iommi, Geezer Butler and Bill Ward. The album cover painting was by Drew Struzan by the direction of Pacific Eye & Ear’s Ernie Cefalu. In 1986, the album was certified Platinum in the US by “RIIA”. All tracks by Tony Iommi, Ozzy Osbourne, Geezer Butler and Bill Ward. 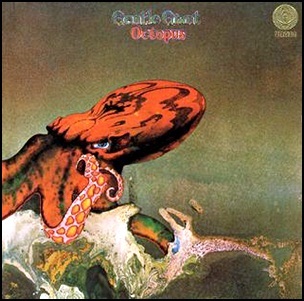 On December 1, 1972, “Vertigo” label released “Octopus”, the fourth Gentle Giant album. 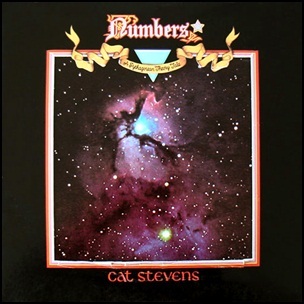 It was recorded July – August 1972, at “Advision Studios” in London, and was produced by Gary Green, Kerry Minnear, Derek Shulman,Phil Shulman, Ray Shulman and John Weathers. In the Q & Mojo “Classic Special Edition Pink Floyd & The Story of Prog Rock”, “Octopus” was ranked at number 16 in its list of “40 Cosmic Rock Albums”. “Prog Magazine” ranked the album at number 65 in its list of “The 100 Greatest Prog Albums of All Time”. 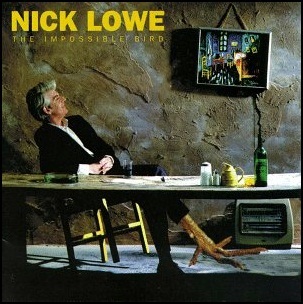 On November 29, 1994, “Demon” label released “The Impossible Bird”, the ninth Nick Lowe album. It was recorded in 1994, at “The Turk’s Head Function Room” in Twickenham, Middlesex; “The Old Cinema” in Brentford, Middlesex and “The Bonaparte Rooms”, in Twickenham, Middlesex, and was produced by Nick Lowe and Neil Brockbank. 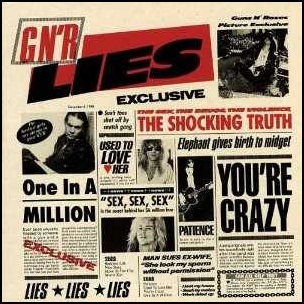 On November 29, 1988, “Geffen” label released, “G N’ R Lies”, the second Guns N’ Roses studio album. It was recorded in 1988, at at “Rumbo Studios”;“ Take One Studio”, and “Image Recording Studios”, and was produced by Axl Rose, Slash, Izzy Stradlin, Duff McKagan, Steven Adler and Mike Clink. The album was certified Platinum in the US by “RIIA”. 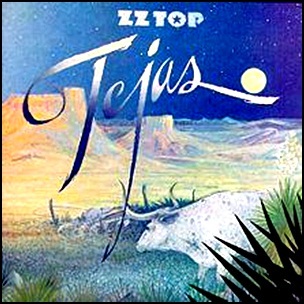 On November 29, 1976, ”London” label released “Tejas”, the fifth ZZ Top studio album. It was recorded in 1976, and was produced by Bill Ham. All tracks by Billy Gibbons, Dusty Hill and Frank Beard, except where noted.